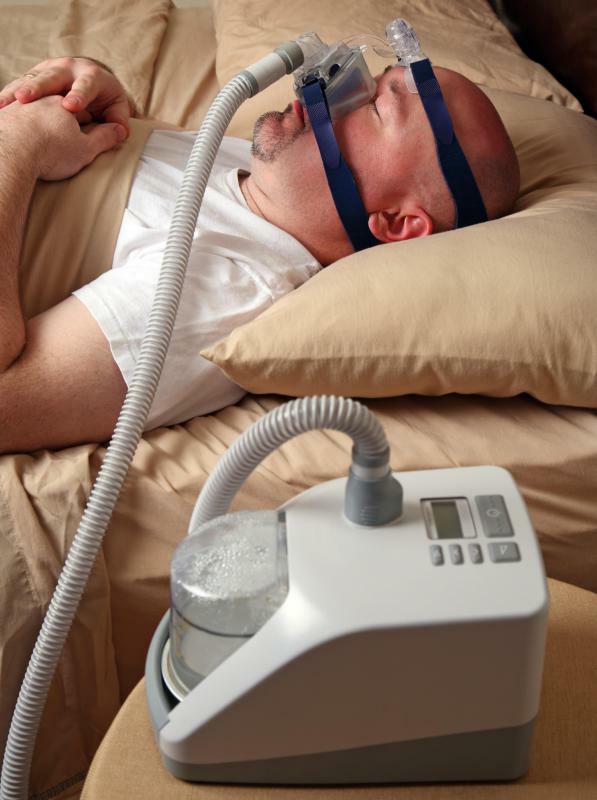 People with sleep apnea may develop low oxygen saturation during sleep. 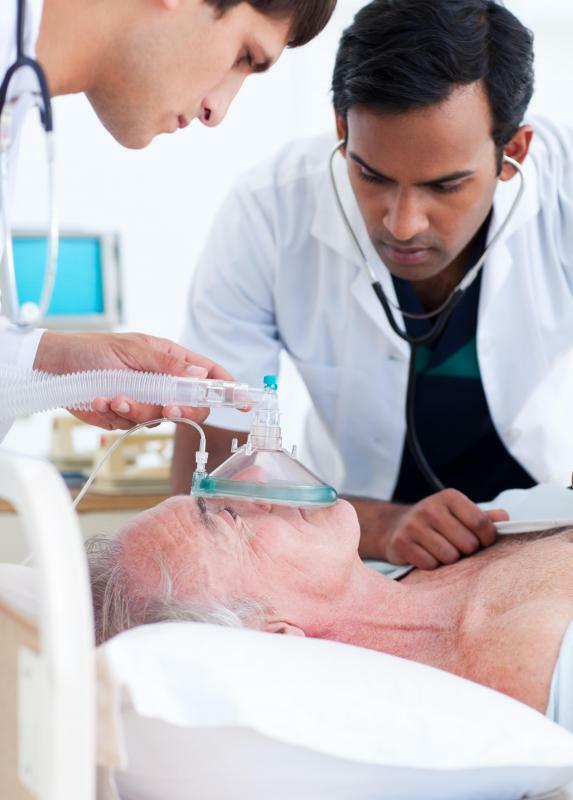 Hospital patients often require oxygen masks. 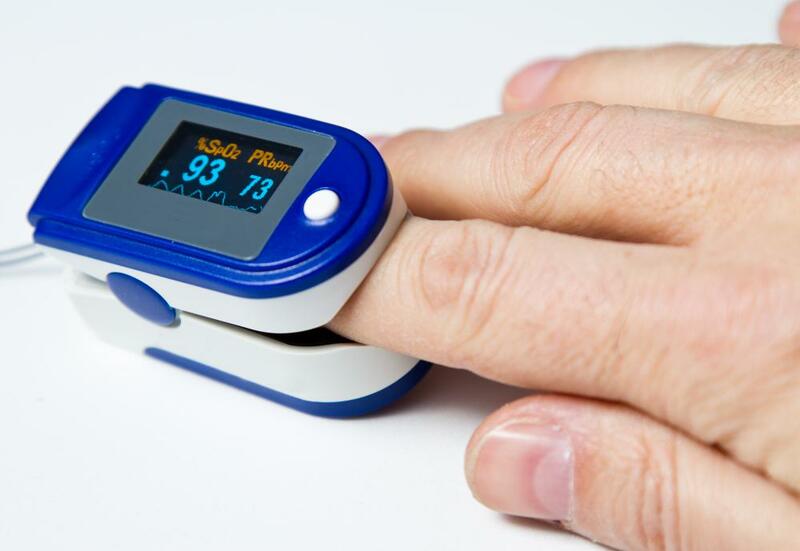 A pulse oximeter on the finger is one of the easiest ways to measure blood oxygen levels. 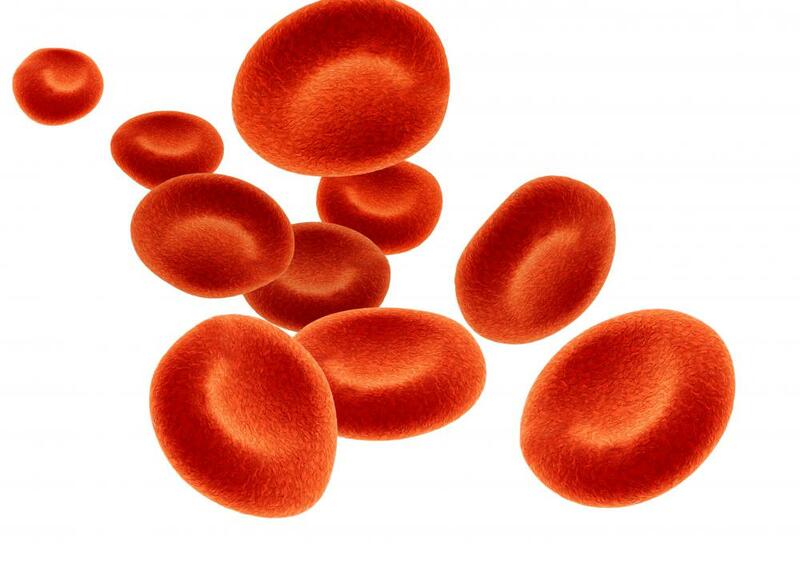 Individuals who have disorders that affect the number or function of red blood cells may experience fatigue. Blood oxygen saturation level refers to the percentage of a person’s red blood cells that are loaded or filled with oxygen. Oxygen is carried by the red blood cells to organs, such as the brain and the heart. If the blood oxygen level is too low, not enough oxygen is carried to the organs. Without an adequate blood oxygen level, the body cannot function normally. There are a few ways to measure blood oxygen saturation in the body. A pulse oximeter is one of the easiest and least invasive ways to measure blood oxygen levels. Most pulse oximeters use a finger probe with a sensor to measure oxygen saturation. After the probe is placed on a person’s finger, the oximeter will give a digital readout of the person’s oxygen level. Another way to measure blood oxygen saturation is through an arterial blood gas. Blood is taken from either the brachial, femoral, or radial artery. The blood is than run through a blood gas machine, which analyzes the blood and prints out the results including blood oxygen saturation. Oxygen levels may be checked as part of a routine physical, or when a patient is in the hospital. People who use supplemental oxygen at home may also want to monitor oxygen levels frequently. Frequent measurements help patients determine the amount of oxygen they may need. Some patients who have serious medical conditions may be on a continuous pulse oximeter to monitor oxygen saturation at all times. Oxygen levels don’t always stay the same. Normal fluctuations occur. A sudden decrease in blood oxygen saturation may mean breathing is not adequate to maintain enough oxygen in the body. A normal level of oxygen saturation is considered between 95 and 100 percent. It is considered an abnormal reading when oxygen saturation falls below 90. This condition is referred to as hypoxia. When levels are below 80, a person is considered severely hypoxic. Various conditions may cause a decrease in oxygen levels including emphysema, pneumonia, pulmonary edema, and shock. 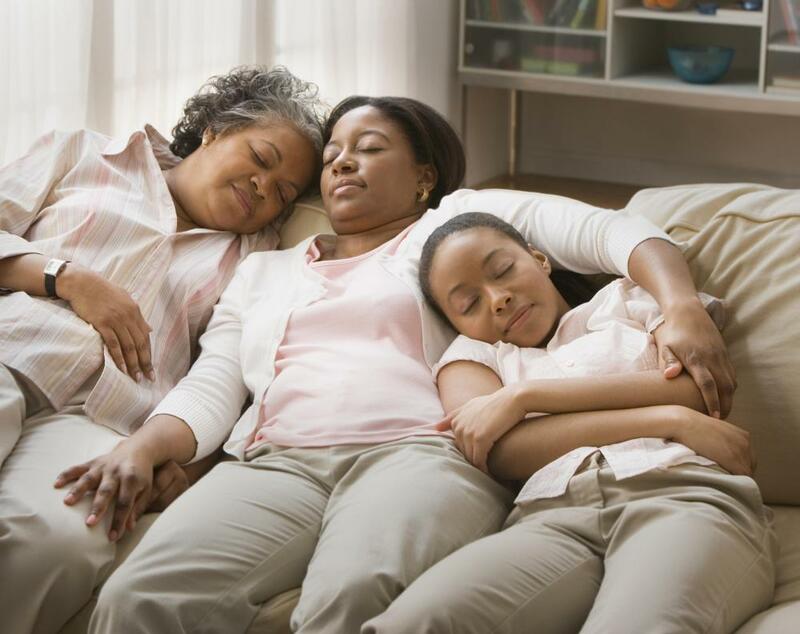 People who have sleep apnea may develop low oxygen saturation during sleep. Breathing at a high altitude can also cause a decrease in blood oxygen levels. When oxygen levels become too low, supplemental oxygen will often be given to correct the situation. Oxygen may only be needed until the underlying condition is treated and blood saturation levels improve. In other situations, oxygen may need to be given permanently. What is Hypoxic Ischemic Encephalitis? @jennythelib - Yes, the phrase "O2 sats" refers to the oxygen saturation of blood. I had a C-section after a long labor and I remember having one of those finger monitors afterwards. They were not quite happy with my O2 sats even though it was never below 90 (I want to say it was about 92). I'm no doctor, but I think even though it's not officially "bad," they often treat it to make sure it doesn't get lower and to try to reverse the trend. In my case, they would remind me in the recovery room to take deep breaths. When that didn't work, they put one of those tubes into my nostrils to get me a little more oxygen. That was, by the way, incredibly uncomfortable and made my nose very dry. I was so happy when the night nurse took it out a bit later. I used to watch ER when it was on TV and they would talk about "sats." Is this what they meant? I think the numbers were about right. And another question. If under 90 means not enough oxygen in the blood and 95 up is normal, what does it mean if it's between 90 and 95?